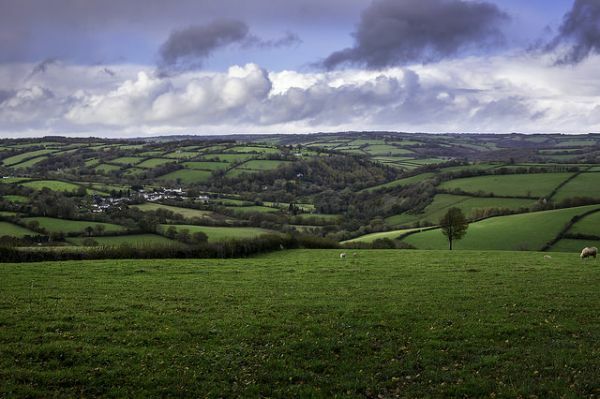 A circular route from the 'Walkers are welcome town of Wiveliscombe, known locally as 'Wivey'. The varied terrain includes pasture, river bank, forestry, a nature reserve and a quarry. From the route there are views of the Blackdown Hills, Exmoor and the Quantocks.